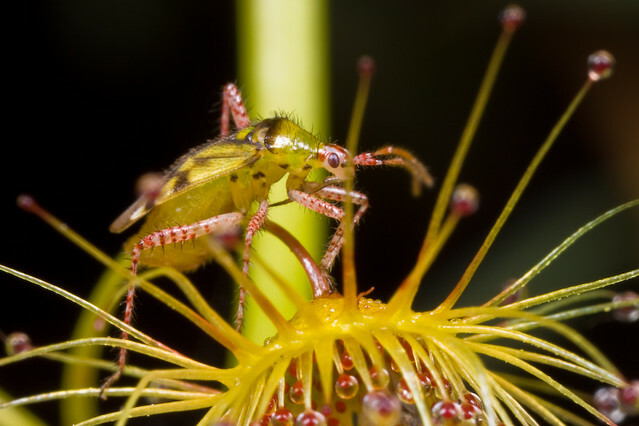 jeans_Photos says: This Setocoris sp was photographed at night. 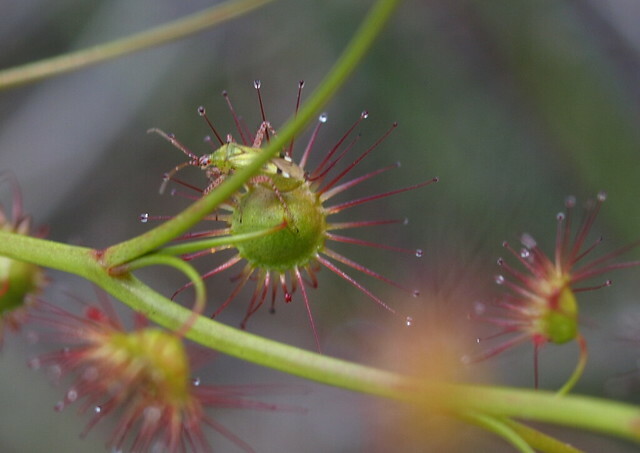 The lights didn't disturb it at all, it just kept on working on the lamina of the Drosera plants. 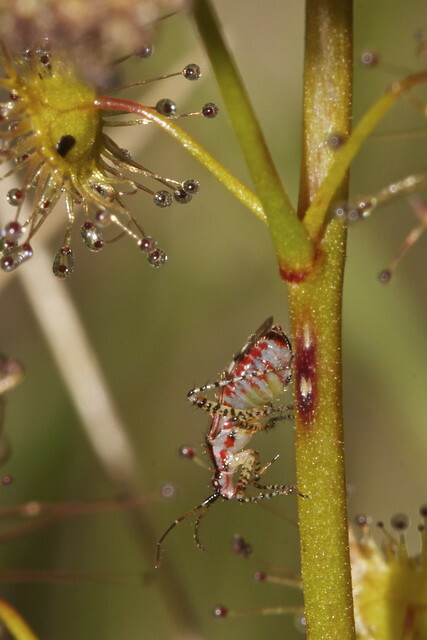 jeans_Photos says: More photos on the Flickr page to show details of this bug. Nice collection Jean - interesting. Thanks for including my photo. Thanks Colleen. 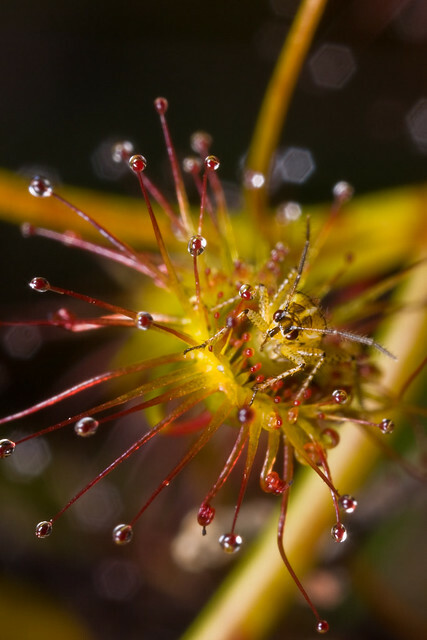 I am trying to gather the Australian Drosera bug photos together. Great idea Jean, but you have heaps of photos. I hope you put yours in too! I would like to but Flickr doesn't allow me to put my own photos into a gallery, only those of other people. Oh, that's a bit silly! I wonder if I make one to put your pics in and we link between them? 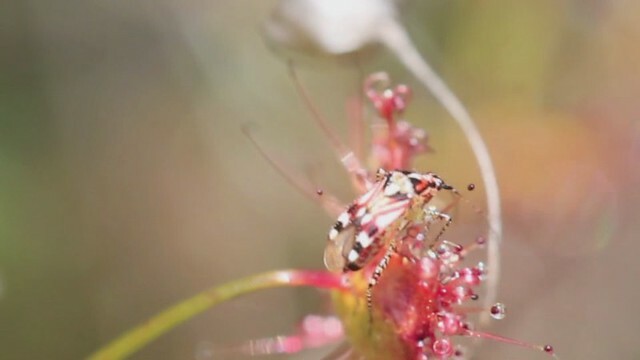 I have a set which have my Drosera/Setocoris bugs in. www.flickr.com/photos/jean_hort/sets/72157623 852556024/ I guess that is why you can't add things into your own galleries.